An interactive course in basic ornithology, which includes topics like bird identification, anatomy, migration and feeding habits, will commence in Pune from December 10, the organisers said Tuesday. The course, being conducted by Ela Foundation's Center for Ornithological Study and Research, will be the 15th certificate course in basic ornithology, Foundation director Satish Pande said. The course running into 40 lectures at AV Hall of Garware College is imparted on a no-profit-no-loss principle and is conducted every Monday and Thursday between 6:30 pm and 9:30 pm, Pande said. "This is India's only interactive course in basic ornithology and includes over 40 PowerPoint lectures, films and field visits. The subjects cover conservation of birds that provide ecological services and are indicators of the health of our environment," Pande said. 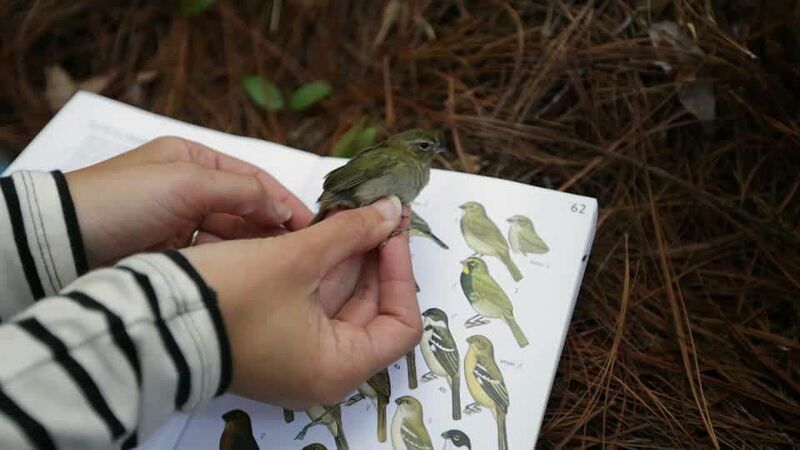 There are four field visits to introduce the participants to various bird habitats and techniques for observing birds from a scientific perspective. Participants will study the elementary techniques of avian biometry and data documentation, Pande said. It is timed with the winter migration of birds that have started arriving. Participants are taken to the field under expert guidance for habitat and bird watching to experience and understand how birds are studied and data is collected, he said. Ornithology is also recognised by the Savitribai Phule Pune University as a credit course, he said. Till date, over a 1,000 alumni of this unique course are contributing towards bird and nature conservation under the guidance of Ela Foundation, he said. The interactive lectures are conducted by a faculty of eminent ornithologists with over 25 years of field experience. Past participants include students, teachers, farmers, housewives, doctors, lawyers, architects, defense service personnel, artists, journalists, engineers, businessmen and software experts, Pande said. Ela Foundation (www.elafoundation.org) has also conducted this course in Madhya Pradesh, Uttar Pradesh and parts of Maharashtra, Pande said.